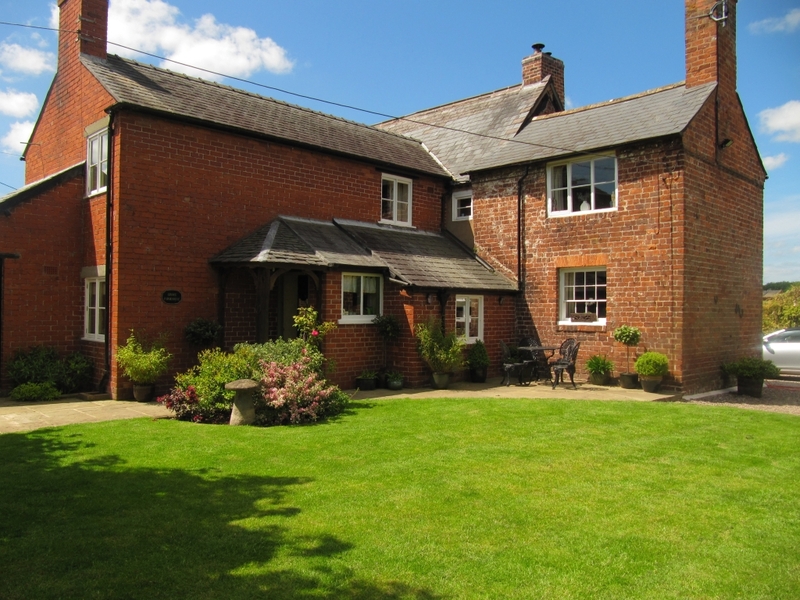 A grade II listed farmhouse, located in the pretty hamlet of Kinton, near Nesscliffe, is on the market. 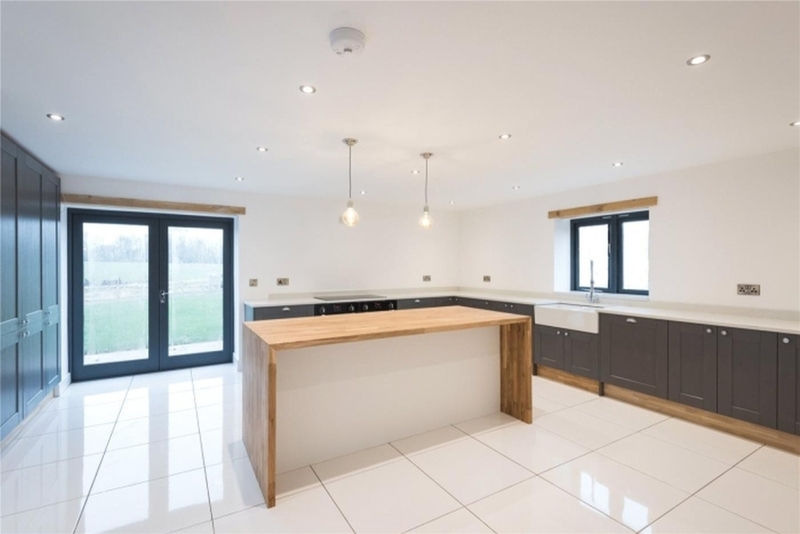 From the entrance hall the kitchen/dining room provides a welcoming space, with kitchen island and chimney breast recess for cooking appliance. The living room is of generous and balanced proportions with feature inglenook fireplace, stunning oak floor and exposed timber frame wall. To the west side is a sun room benefitting from French doors to a charming and well stocked garden. The family room, with fireplace, completes the ground floor space. Four bedrooms are found on the first floor, the large double aspect master room and two double rooms, a single and a large family bathroom. The second floor offers an additional generous double room. Attached to the house is also a useful store room. 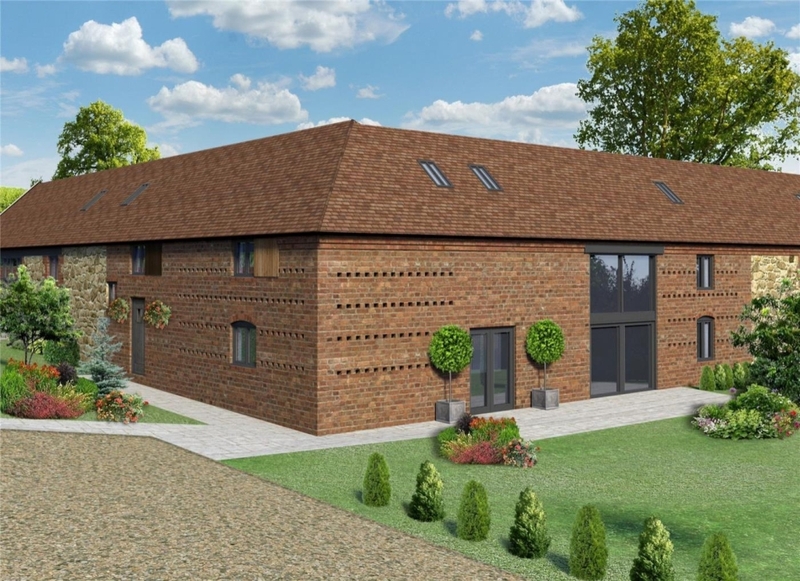 The separate barn provides 49 square metres of floor space – and has planning consent for an upgrade, offering opportunity for the new incumbents to design the space to their requirements. 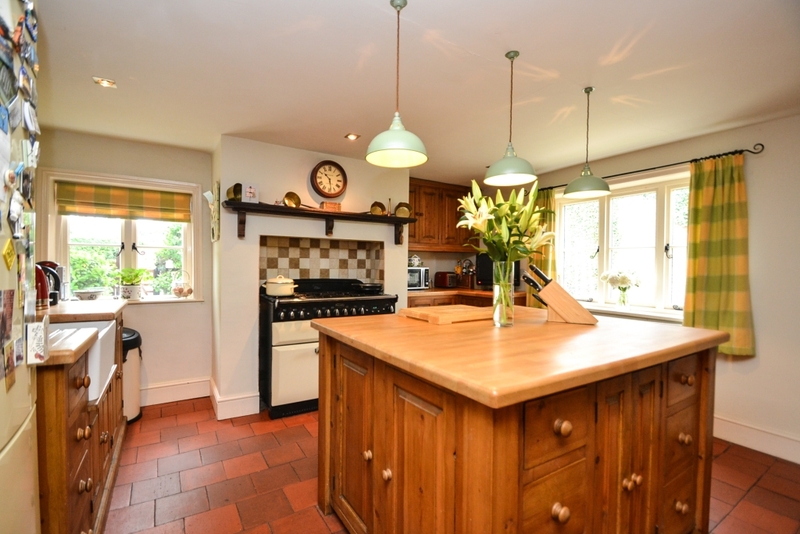 Charlie adds: “This is a house full of character and in a great location to enjoy the countryside.” Grove Farmhouse is marketed with a guide price of £495,000, call Balfours on 01743 353511. With the introduction of MEES (Minimum Energy Efficiency Standards) as of the 1st April 2018 it is unlawful to let a property with an energy performance rating less than E (F or G). Furthermore by 1st April 2020 the same rule will apply to existing tenancies which commenced before 1st April 2018. On 5th November 2018 the Government published its response to the consultation on proposals to amend the 2015 regulations and will look to implement these changes in 2019. 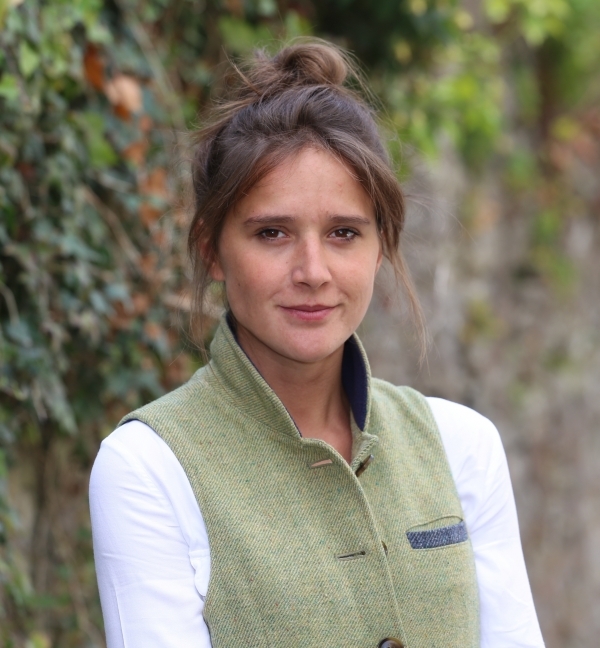 The response details the introduction of a cap on expenditure that a Landlord would have to spend in order to improve a substandard property. The initial consultation proposed a cap at £2,500 but this has since been revised to £3,500. This figure is inclusive of VAT, grant funded elements and any expenditure on energy improvement works since 1st October 2017. If the Landlord can demonstrate the level of expenditure has exceeded this figure and the property still fails to meet the minimum requirement of an E rating an exemption can be registered. The capped expenditure will replace the current ‘no cost to the Landlord’ exemption. This will be an issue for those who have already registered under this exemption as these will all terminate after 1st April 2020. Those affected will be notified directly via the Exemptions Register in order for them to take action to ensure they are not in breach of the regulations post 1st April 2020. 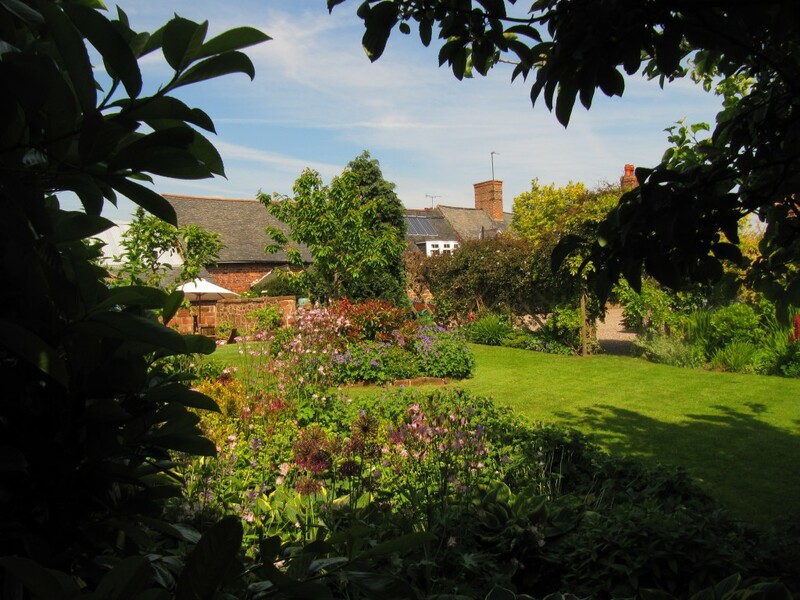 Shrewsbury is a great place to be – according to increasing evidence. 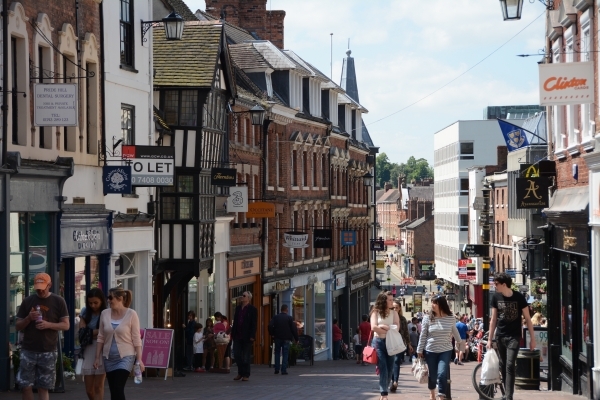 The latest positive statistics are on footfall, which bucks the National trend to show Shrewsbury’s Pride Hill footfall increased by nearly ten per cent last month, according to the National High Street Report. Converting footfall to turnover is another positive story, with one independent Shrewsbury retailer reporting an overall increase of 7.5% during November and December compared to previous years and an increase of seven per cent for 2018, compared to 2017. Chairman of the High Street Report panel, Sir John Timpson, was keen to stress that it’s not all about shopping and town centre emphasis is more to do with providing entertainment hubs, housing and health facilities. The Times reports: “Shrewsbury never gets the credit it deserves. Strolling through the warren of alleys in the atmospheric centre, nestled prettily in a loop of the Severn, is like stepping back in time. Sonnet is part of an exclusive four bedroom barn development, a new home which comes with a four acre paddock and is launched to the market by Balfours. Found in a prime location just outside the UNESCO World heritage site at Coalport, Shifnal with stunning views, plus today’s essential of fibre broadband and underfloor heating on the ground floor. 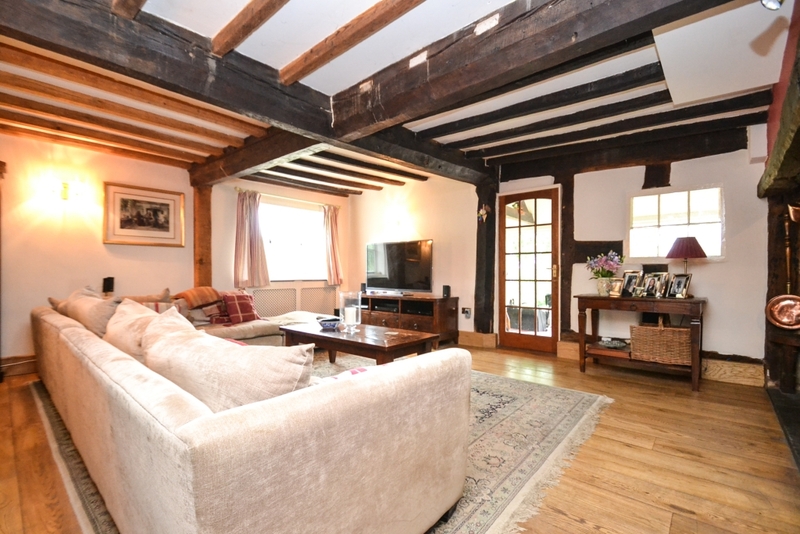 This four bedroom property enjoys imaginative living space finished to an exacting standard. Exceptionally well planned, the entrance hall provides direct access to stairs and cloakroom. 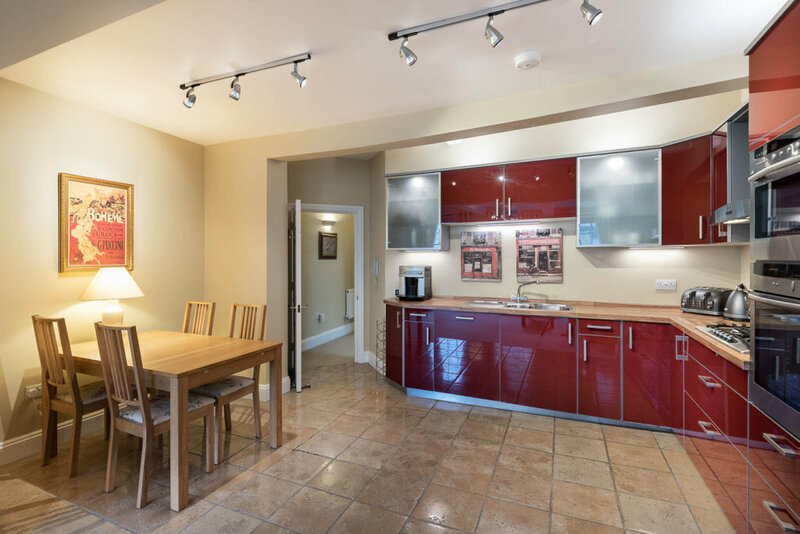 The kitchen, breakfast room is spacious and well equipped, including an island and contemporary finish. French doors lead to the terrace. The adjoining dining room benefits from glazing and doors to terrace and garden to two aspects, while double doors lead to the living room, thereby achieving a superb, flowing entertaining space. 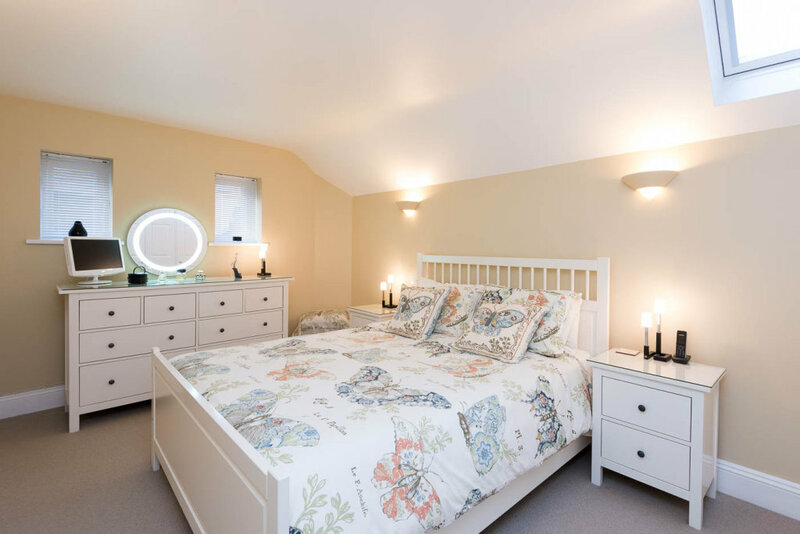 On the first floor the master-room is en-suite, while the family bathroom benefits from bath and shower; Sonnet comes with gardens, front and rear terrace and a 4.1 acre paddock. An exclusive one bedroom apartment in the heart of Shrewsbury town has been launched to the market with a guide price of £175,000. Apartment Four, Robinson House, is a grade II listed second floor property, with an elegant open plan living. 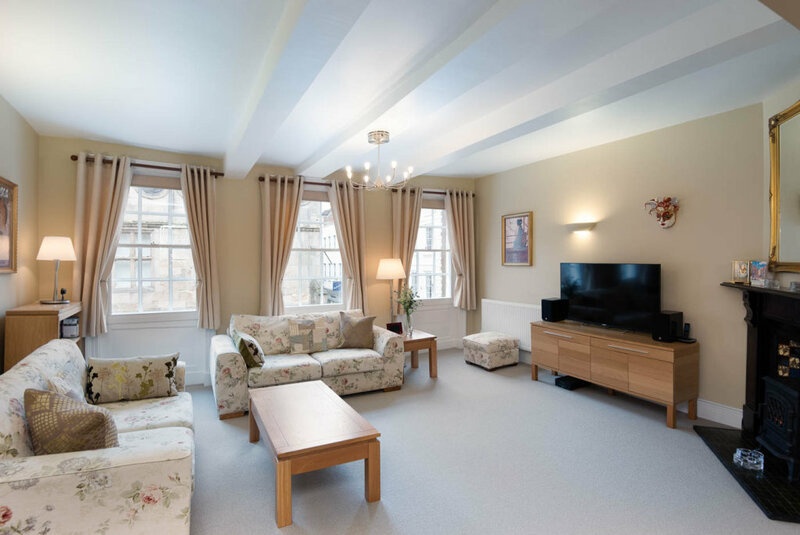 Robinson House was originally built as a Gold and Silversmiths in the late 18th century, today it provides six stylish apartments found off the impressive hallway. Good design provides a generous kitchen with fitted high quality units incorporating a full suite of electrics. This highly social space overlooks the living room and beyond to the Old Market Hall. In the living area a period fireplace offers a clever focal point. A good sized double bedroom, with fitted wardrobes and bathroom with shower and bath complete the package. 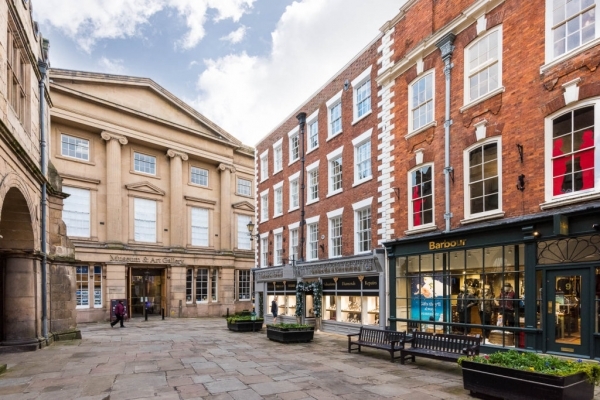 Step outside and Shrewsbury’s wide array of shops, restaurants, commerce and culture are waiting. This also includes the town’s treasured Quarry Park and the train station. A secure parking space is available under a separate lease. 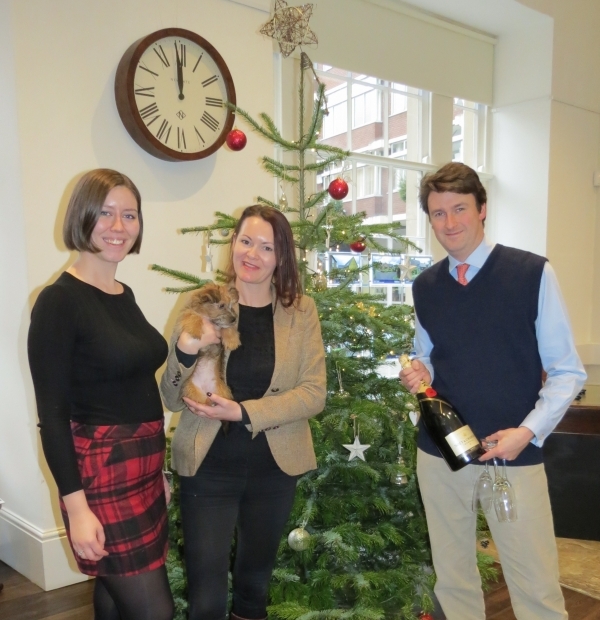 Balfours would like to wish you all a very happy Christmas.